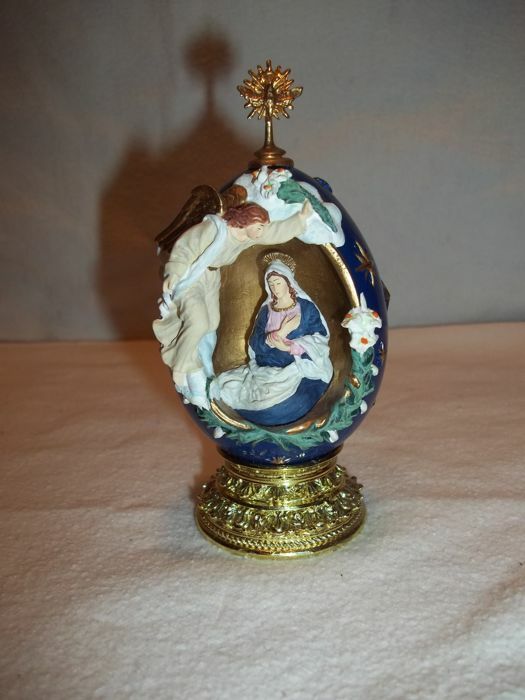 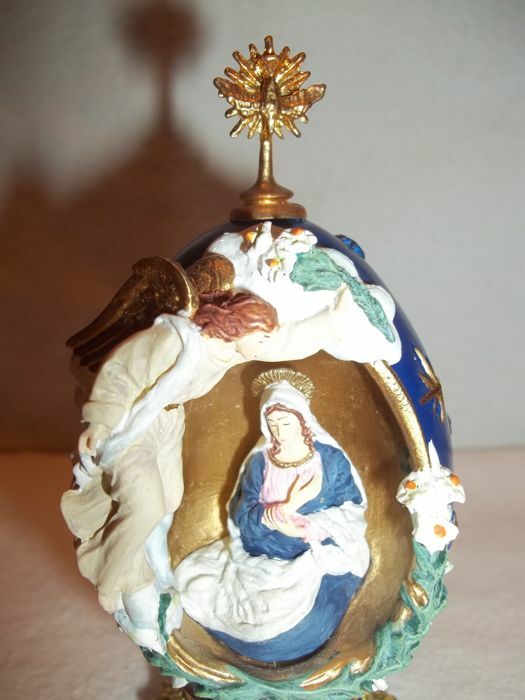 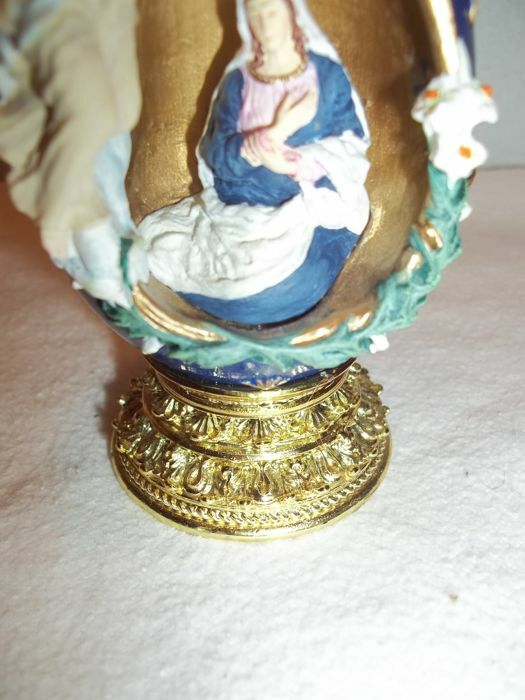 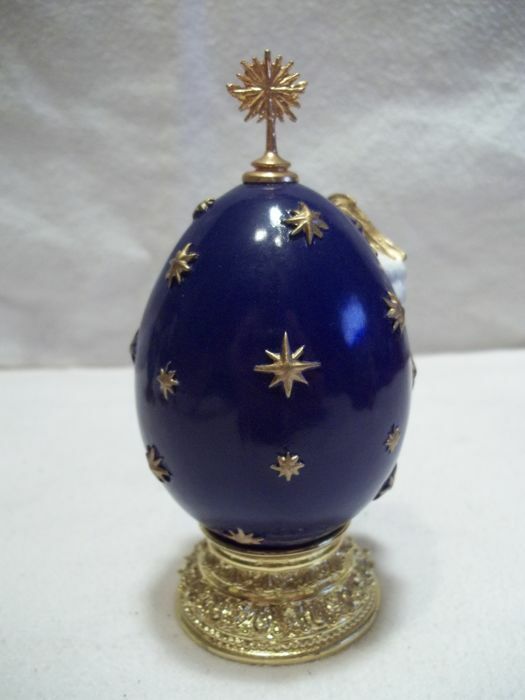 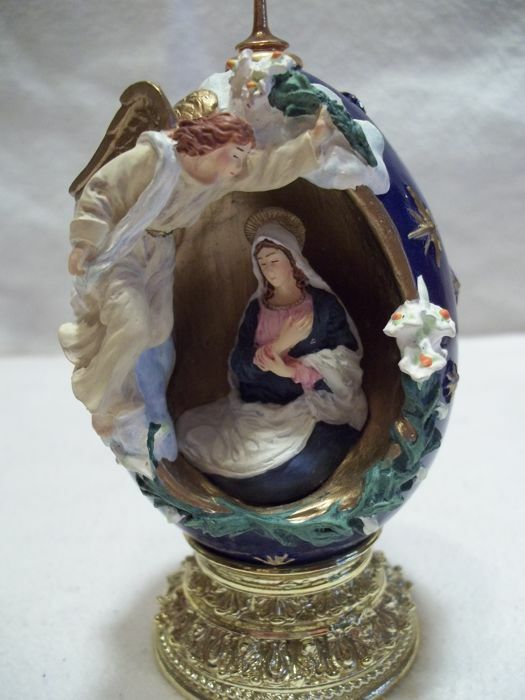 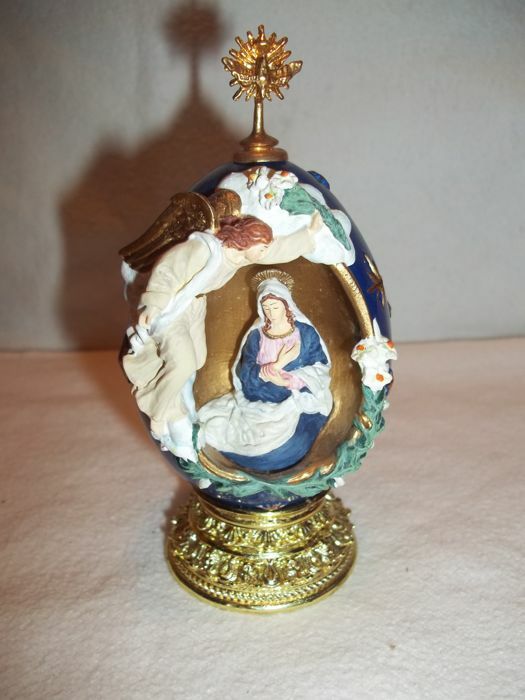 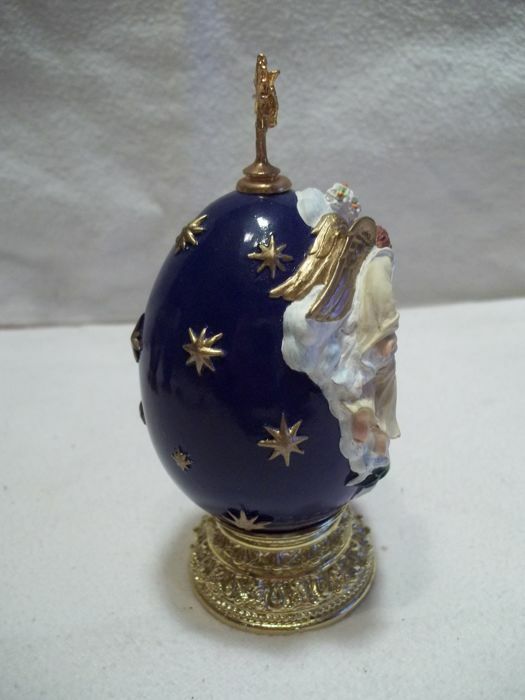 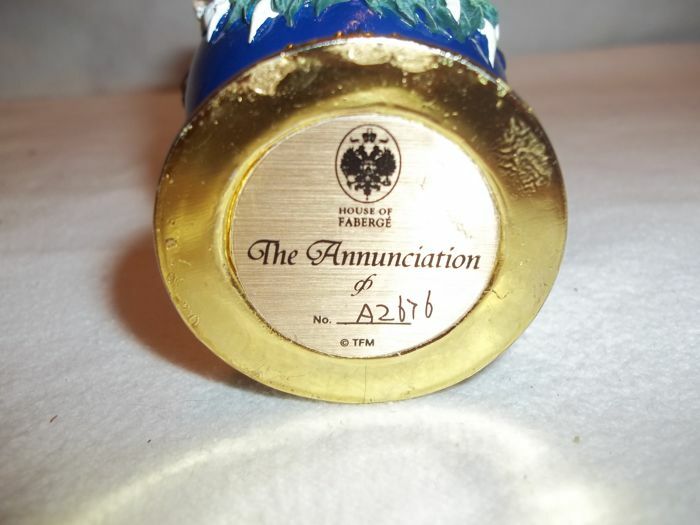 This egg comes from "The Nativity Collection" from the House of Fabergé and is named "The Annunciation". 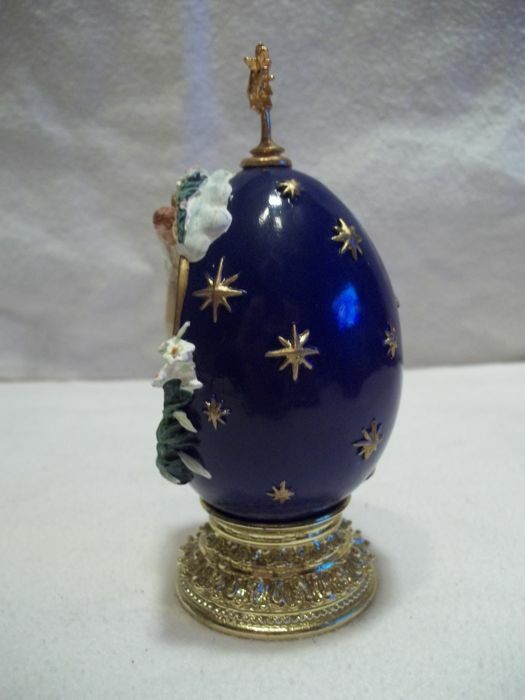 This is a Collector limited edition from the early 1990s. 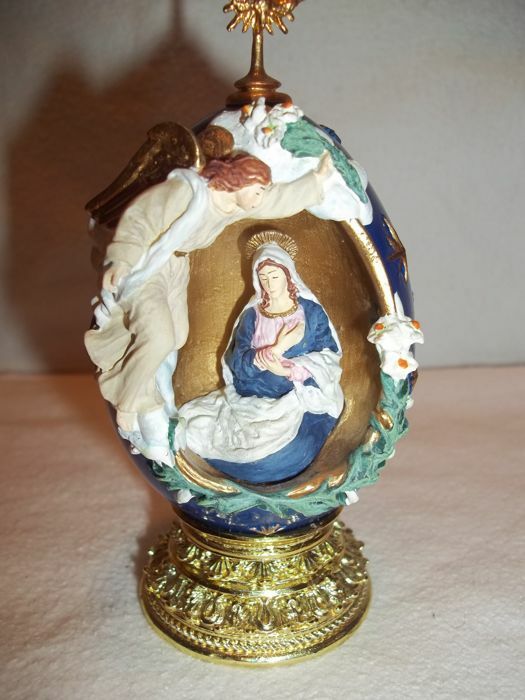 Will be send by registered mail , pick up also possible in Den Bosch , Noord Brabant.